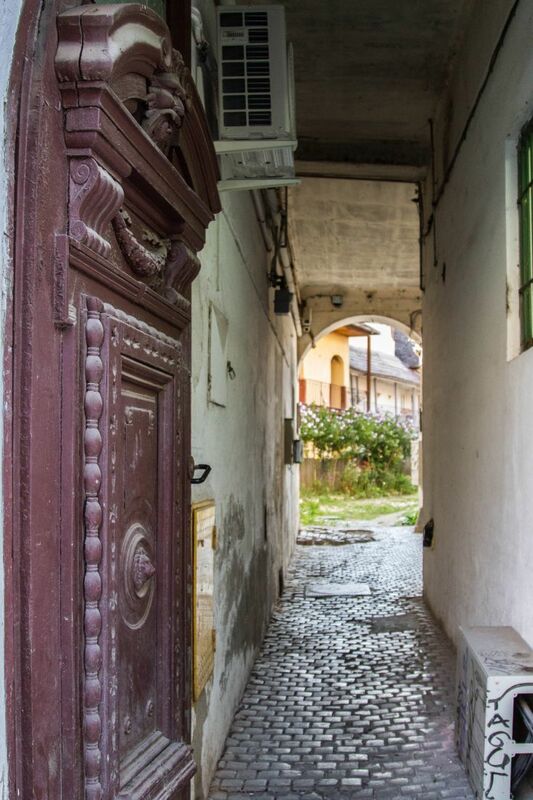 Good Morning Sunshine, a Walk Around Sibiu! 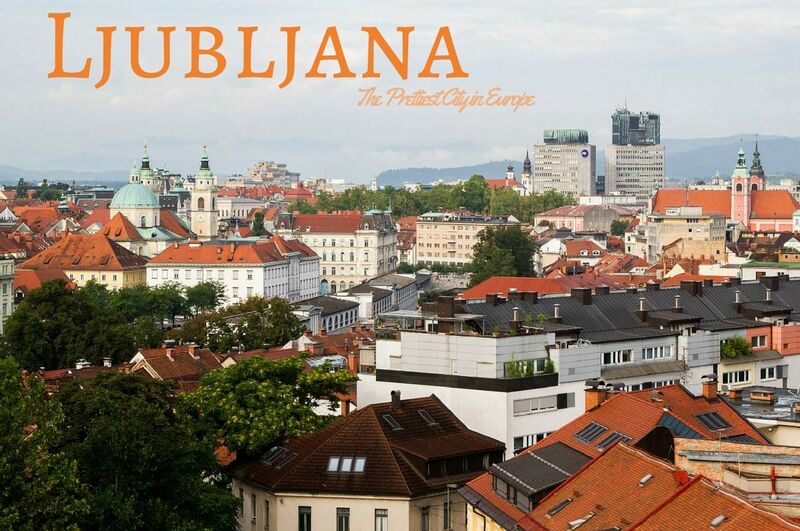 Have you been to Sibiu? Which cafe was your favorite? “Passport control,” in a heavy Eastern European accent. After about another hour we we were back on the rails and snoozing comfortably. The night train was warm but not too hot, it started raining at some point and that cooled it off. Around 0400 it actually got cold and I pulled the top sheet over me wondering what treasures Romania was going to offer us. The idyllic country side around Sibiu, just beautiful! We arrived in Sibiu at around 0730, fresh and ready to hit the town. We didn’t really have a good idea about the layout of the town or where we should go when we got off the train so we followed some other backpackers who seemed to have a clue. We couldn’t even think of checking our rather dubious car rental reservation until 10:00 so we decided to see what the awakening city had to offer. 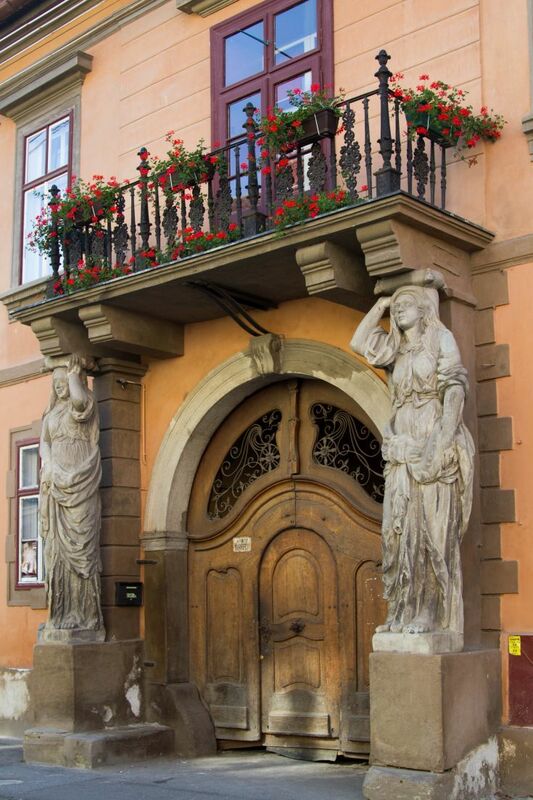 Of course, that meant we’d be “those” people, dragging our suitcase and gear around the picturesque old town. 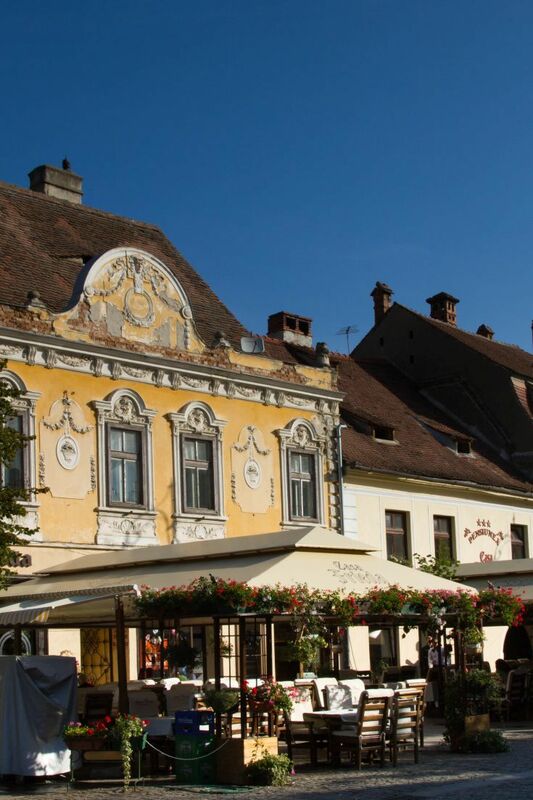 Sibiu had been the capital of Transylvania in the 19th century and a German settlement since the 12th century. 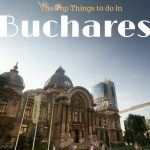 As with most of Romania there has been a strong surge in restoration and renovation projects that has resulted in creating a beautifully striking Old Town center with beautiful baroque buildings and buried power lines. It is very picturesque around the center but gets more dilapidated as you get further from the tourist zone. The city was coming to life with a few cafes opening up and setting out small tables and chairs in the morning sunlight, and we even came across a place that advertised an egg breakfast. We decided to stop and take a breakfast break. We both had the special with two fried eggs, bacon and ham, cheese, and a cup of coffee, and a plate of fries; all together it came to 9.90 lei (about 3 bucks) or the same as one breakfast meal at McDonalds. We continued our walk about the town trying, and failing, to find the car rental company’s downtown office. In the end, we decided to scrap it, so I emailed and told them to forget the reservation as they had never even verified the request. Then we flagged down a taxi to take us to the airport to check out the car rentals there. The taxi took a very winding route to the airport. Apparently he felt it his duty to give us a windshield tour of his fabulous city. We passed a few markets that looked intriguing, went up and down winding cobblestone streets lined with colorfully painted townhouses, through an old stone city gate or two and eventually made it to a highway with signs for the airport. His antics probably added an extra lei or two I’m sure, but we finally got to the airport and and found-a deserted building! The only car rental agencies that had anyone in them were Europcar and AVIS. Neither had a car available but AVIS was expecting a VW Up to be turned in around 1000. We said we’d wait for it and retired to the Cafe for a cappuccino. I had time to wander the airport and talk to the friendly woman in the information center as well as buy a map at the little shop. 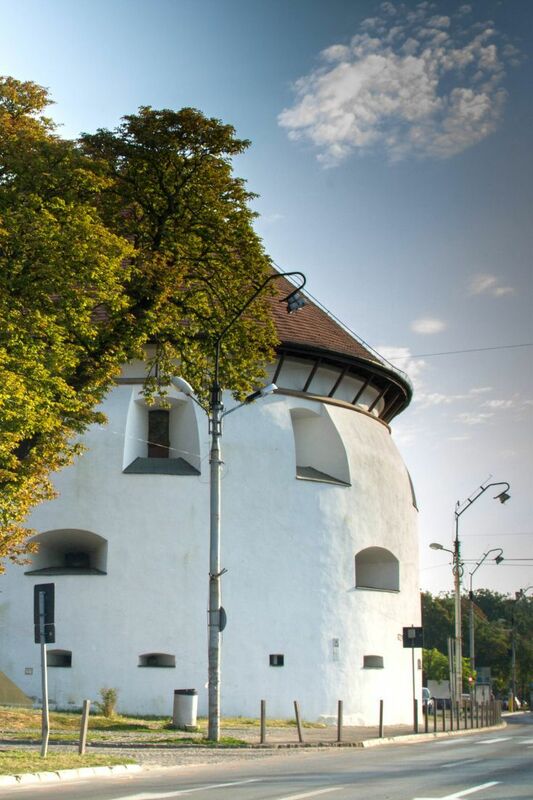 Then, we had just enough time left to consult the map, plan a route to two or three Fortified Churches on our way to Sighisoara and then to the Transfagarasan Highway and even down another cup or two of coffee. Finally, however, our car was ready and we were on the road at last. 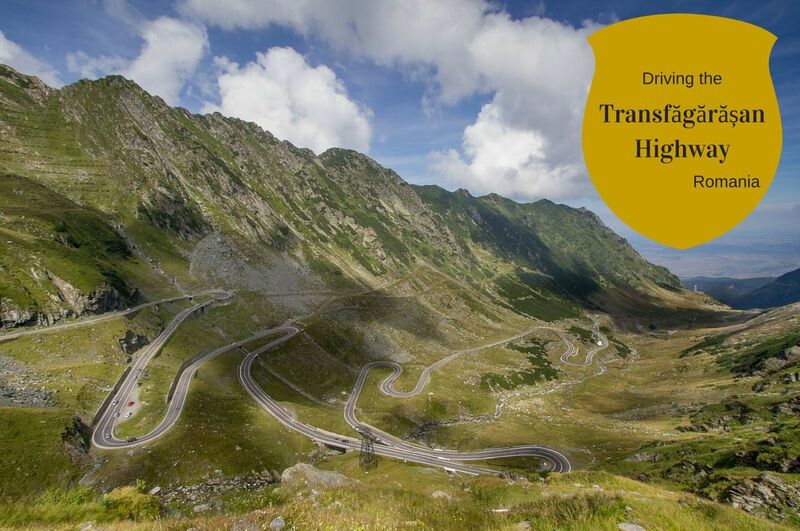 We ended up back in Sibiu a few days later after an incredible three day road trip through Transylvania. 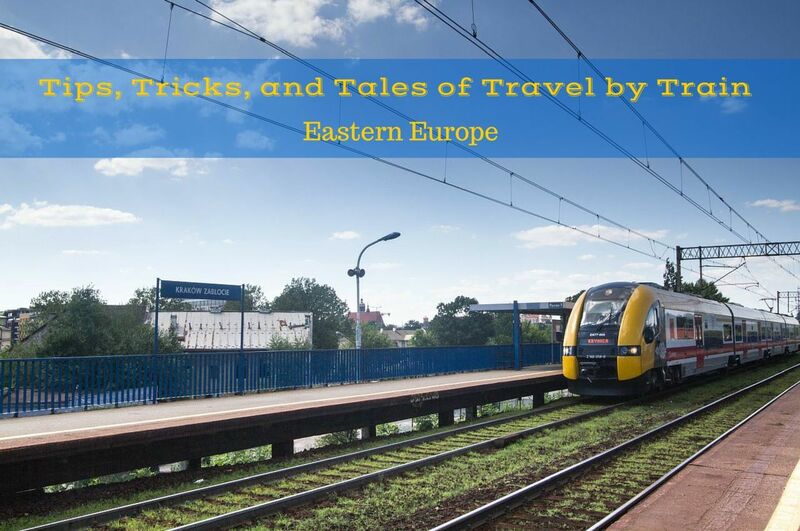 We decided, in the end, that we could have just as easily made Sibiu our base for those three days and spent more time in this enticing little city. 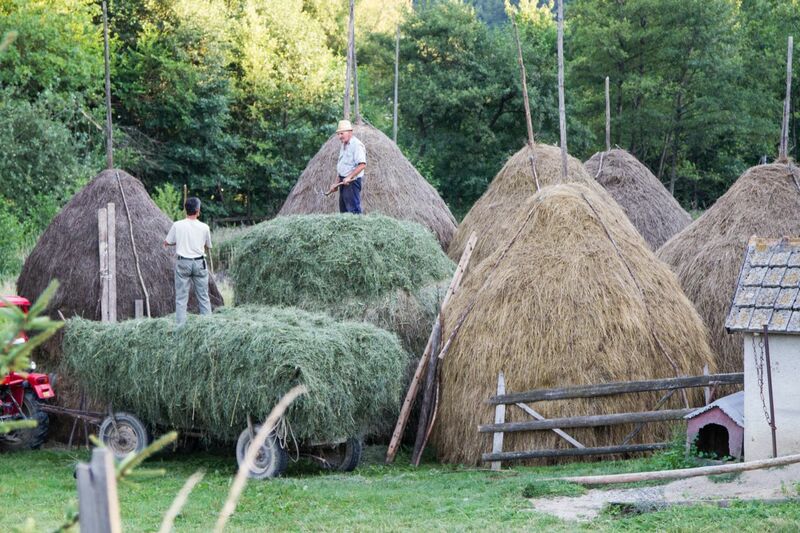 Great post and nice pictures but… two pictures are taken in Brasov. In the fourth picture is the Grand Square in Brasov and beautiful Orthodox church of the Dormition of the Theotokos. 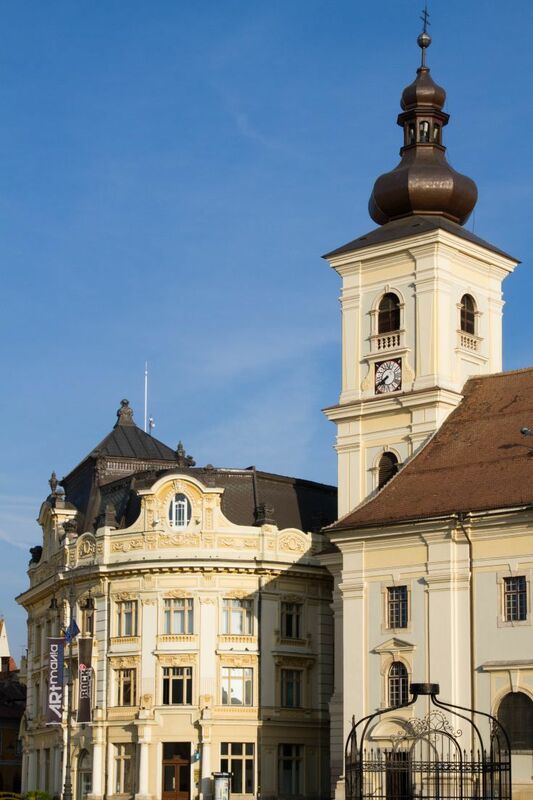 In the last one is the Town Hall in Brasov with the distinctive emblem of the city (tree trunk and crown). The city looks nice and quiet. Sounds like you had a bit of an adventure. Even the less-tended places look nice! Stephen, It is beautiful. Have you been? Victoria, I like that one, too. It’s a very pretty city! I love visiting these out of the way places, they are so normal, its nice to see how real people live! Smidge, It is, isn’t it. One of my favorite things in the world! Must really be a great adventure! Such an interesting read. Thanks. 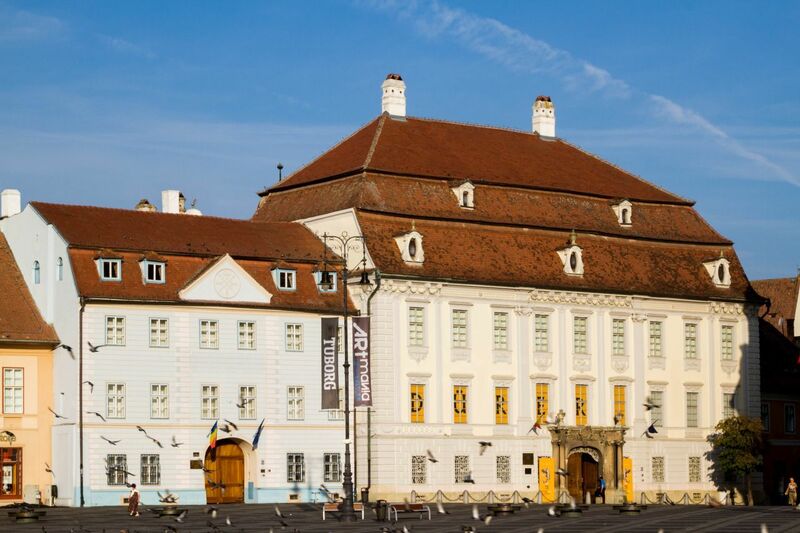 Have you been to Sibiu? Lovely post to read especially because it’s about one of our favourite countries we’ve visited. 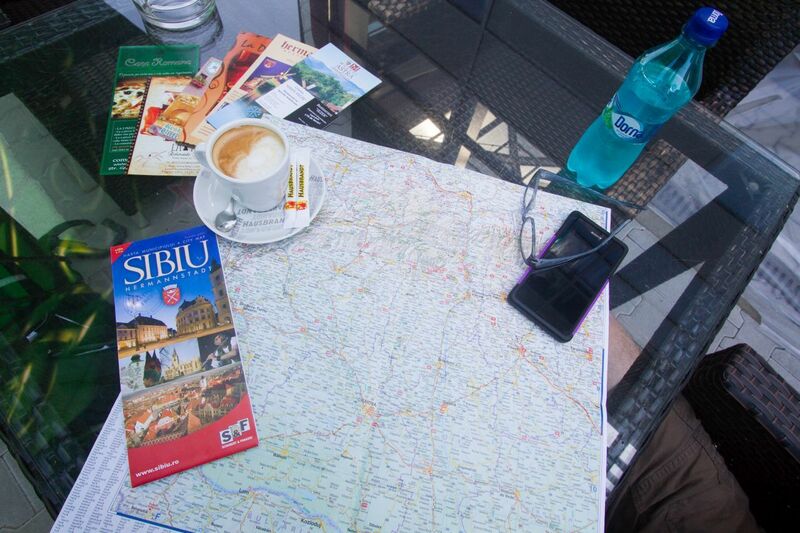 Unfortunately we didn’t have time to visit Sibiu though, but after reading this we will certainly go back one day! Paul, I did love Sibiu. I hope you make it back to Romania and get a chance to visit. This town looks pretty neat. I love out of the way places especially with history. Your pictures really do it nicely! Lisa, Then you will love Sibiu. I hope you make it there one day. 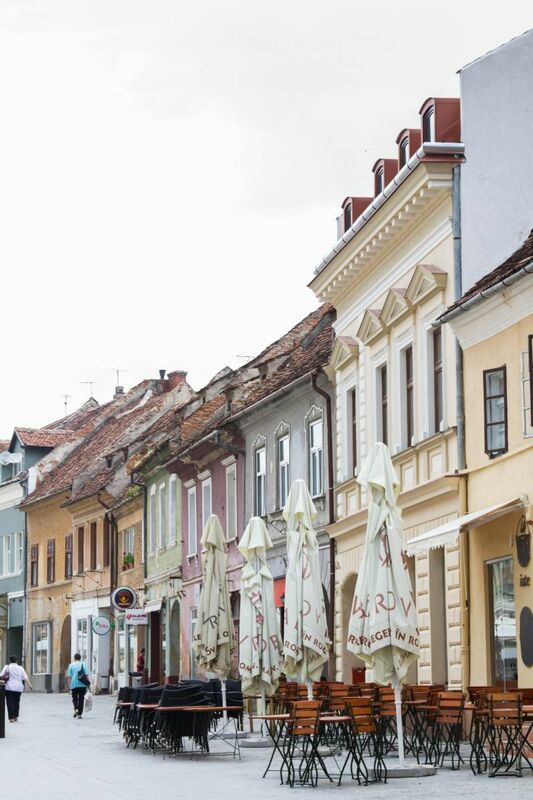 I have to remember Sibiu when I am ready to visit Romania. Everything looks clean and tidy. Great pictures…I love the architecture! Looks amazing! Thanks for a great read. Danielle, Thanks for stopping by. Crystal, Romania, and Eastern Europe in general, are all gorgeous. I hope you make it there soon. Don't Cry - Summer is Over!